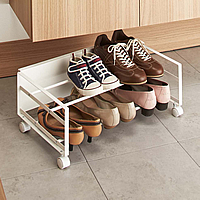 Available in a choice of white or black, our new powder coated slimline metal shoe rack is an ideal solution for narrow hallways where space is at a premium. 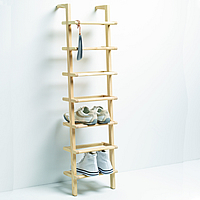 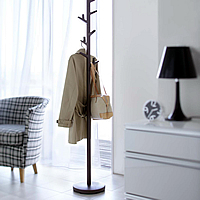 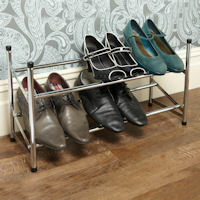 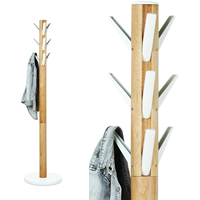 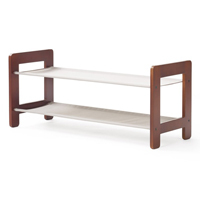 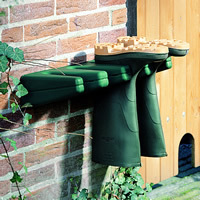 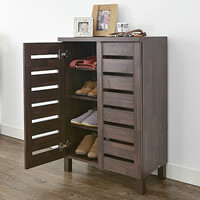 At only 17.5cm deep, this simple yet stylish shoe rack stores shoes and boots at an incline saving around 40% of (front to back depth) space when compared to a traditional shoe rack. 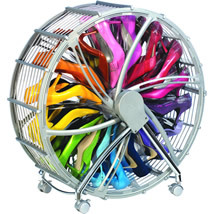 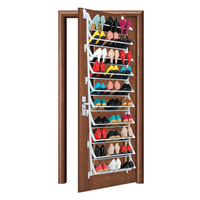 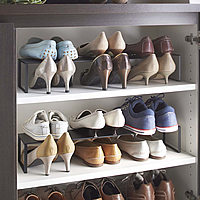 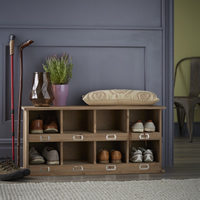 Despite it's slim profile, the shoe rack can still store up to 12 pairs of shoes and has already proved a hit with our Chester STORE customers purchasing for areas where shoe storage space is restricted. 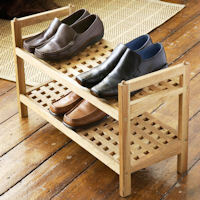 Another great shoe storage idea from our friends at Yamazaki in Japan.